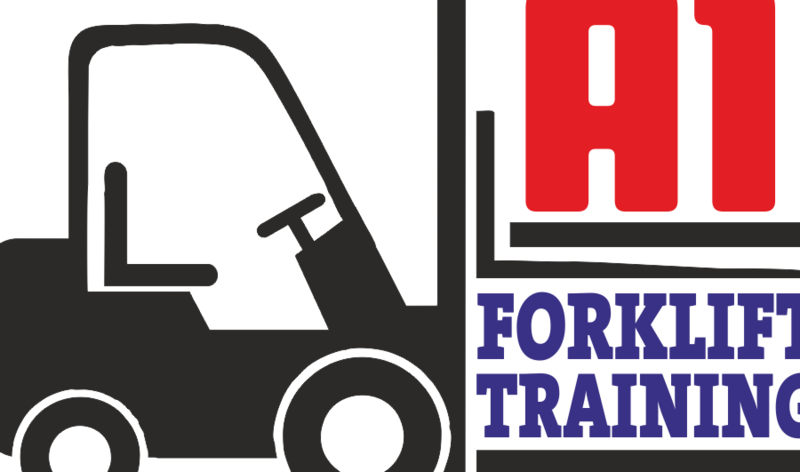 Cardiff Based forklift truck training provider. 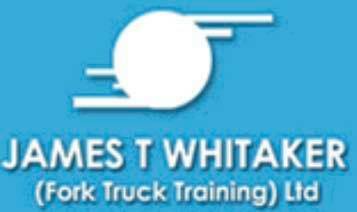 Tremorfa Industrial Estate in Cardiff – Just 2 miles from Cardiff City Centre! 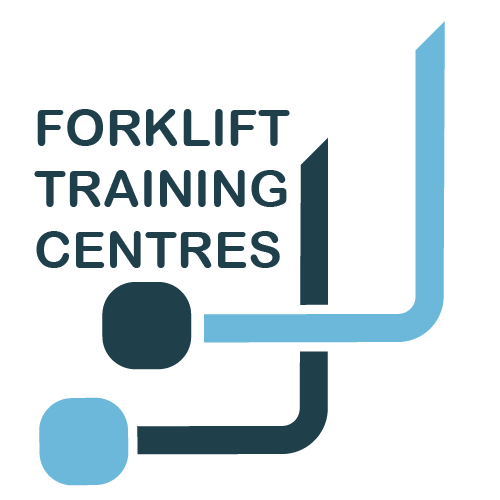 Modern Forklift Trucks, wide range of loads to handle, 6 metre racking and more.